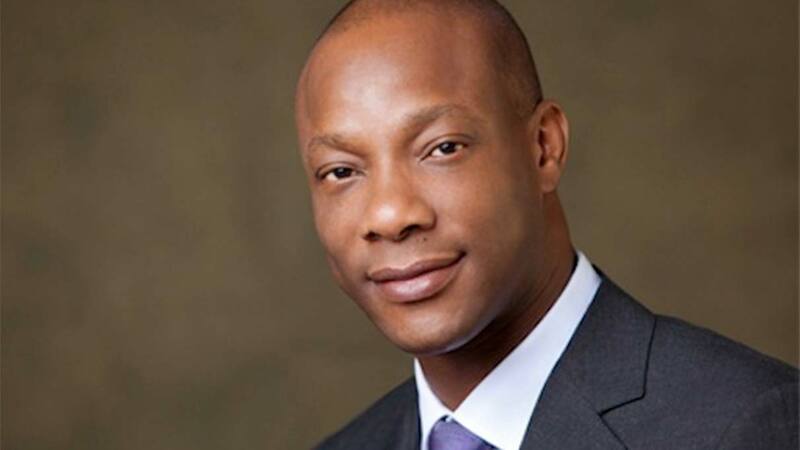 The Managing Director and Chief Executive Officer (CEO), GTBank, Segun Agbaje, has attributed the slow digital penetration in Nigeria to high of cost data services. Agbaje, who called on Mobile Network Operators (MNOs) like MTN, Airtel, Globacom and 9Mobile and other Internet Service Providers (ISPs) to find a way to reduce cost, also appealed to the telecoms regulator, the Nigerian Communications Commission (NCC) to look into the matter. According to him, to bridge financial inclusion gap, deepen connectivity and improve the economy, access to cheaper data services and handsets are crucial. Speaking yesterday during a presentation on Building the bank of the future at the Social Media Week (SMW), Agbaje said banking has changed from the usual brick and mortal to Fintechs and telcos daily taking market share from the banks, leveraging on data and Artificial Intelligence banking process. While appreciating the efforts of both MNOs and ISPs, Agabje stressed that the huge market in the country should be an advantage for operators to churn services at a reduced cost. The GTB CEO noted that the infrastructure should not a challenge for telcos to provide cheaper cost of data as done for per second billing call rate. He pointed out that service providers, especially the MNOs, now make more money from data services than before but yet to reduce the cost. According to him, access to cheaper data services and handsets are crucial will do the magic if adequately explored.He stressed that there are now cheaper handsets, “but data cost is still very high. So, I call on telecommunication operators and the regulator to quickly look into ways of reducing the cost.”Agbaje revealed that Gtbank in 18 months built an exclusive platform through partnership and collaborations. “The bank of the future will be a simple trusted integrated platform that connects customers to all services they need for their well being,” he added. Launching the bank’s new innovation, Habari, Agbaje said it is built on four pillars, including music, messaging, e-commerce. “Habari is different things to different people and it is meant to evolve giving users’ unique experience. It is sophisticated because the future app will perform more than one thing. “Although the convention has always been a single-purpose mobile app, we believe that the future of digital service is integrated solutions that leverage on data to offer customers a wide range of products and services. “We have over 15 million customers and this platform will help us stop worrying about disruption,” Agbaje said. On the benefit of the app to Small and Medium Enterprises (SMEs), he said with Habari, they don’t need infrastructure to start business.